We are so thankful to have you as a client! 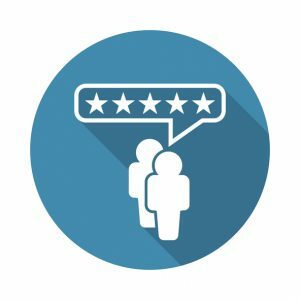 Could you help us spread the word by writing a review? 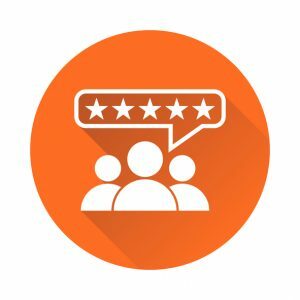 Click on the Image Below to Leave a Google Review! Click on the Image Below to Leave a BBB Review!